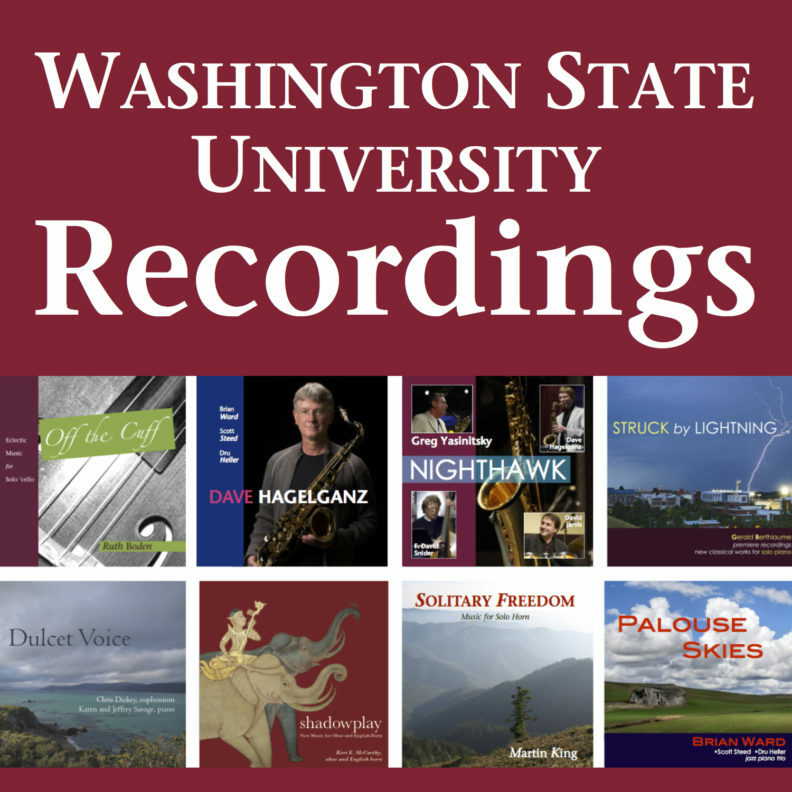 Washington State University Recordings is an academic, peer reviewed recording label, curated by the WSU School of Music and distributed internationally on iTunes, CD Baby, Amazon, Apple Music, Spotify, You Tube and other online outlets. For more information about our classical and jazz releases, please visit the WSU Recordings website. Also, visit and like our Facebook page and follow us on Twitter @WsuRecordings.